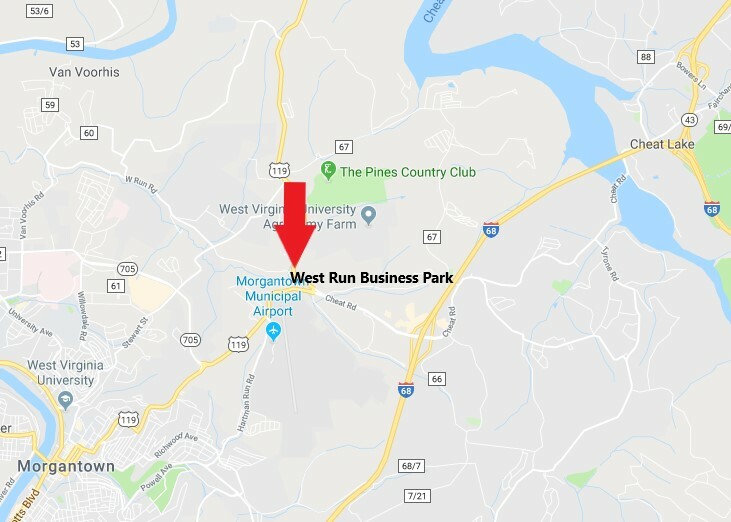 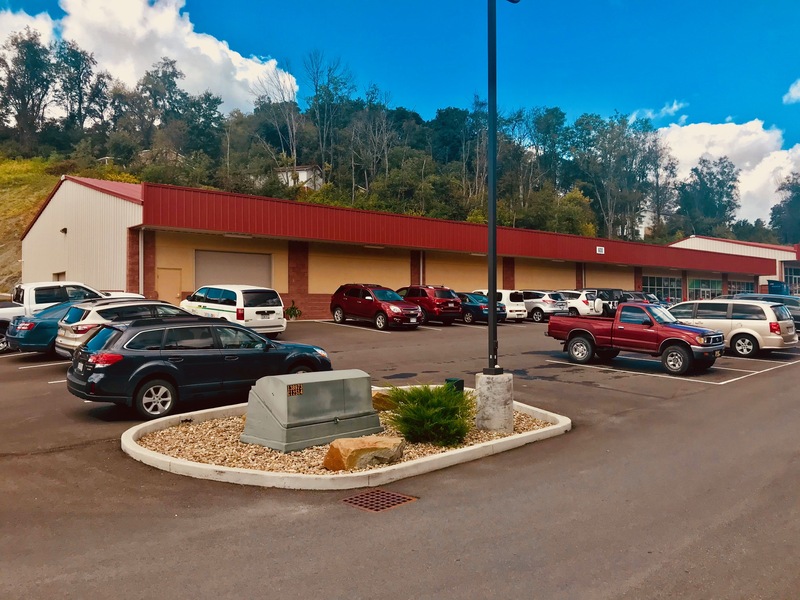 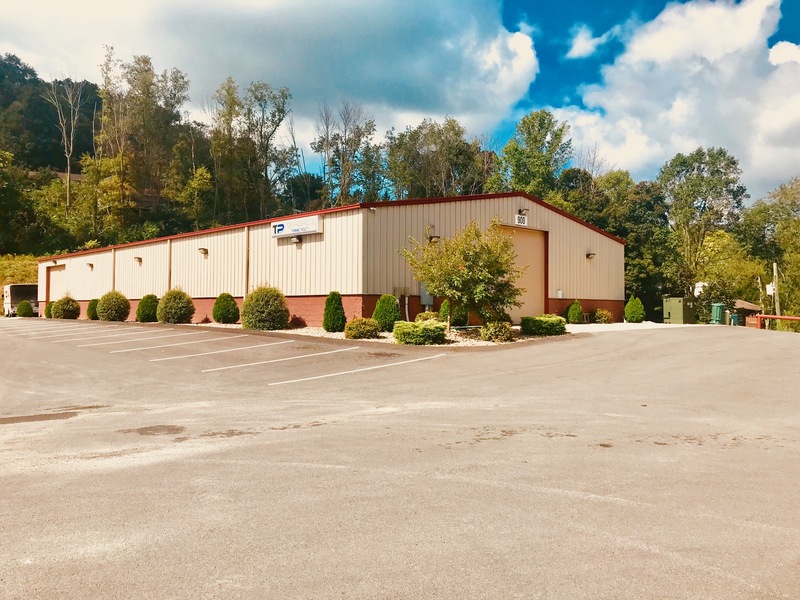 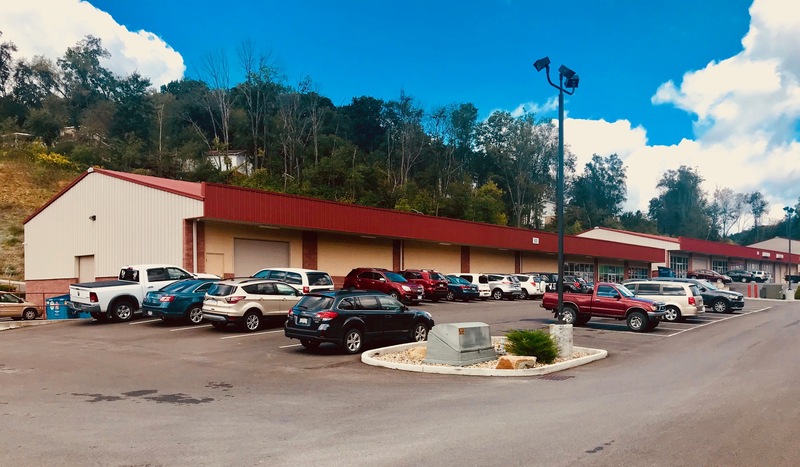 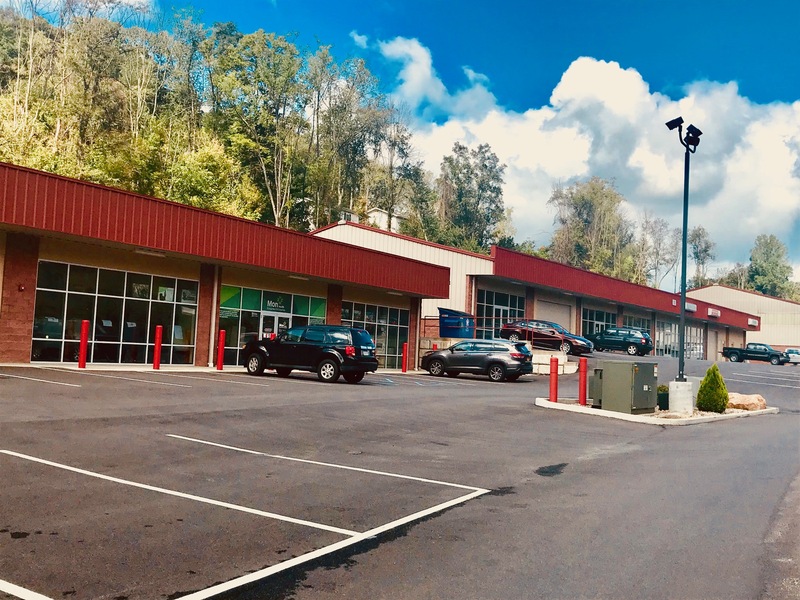 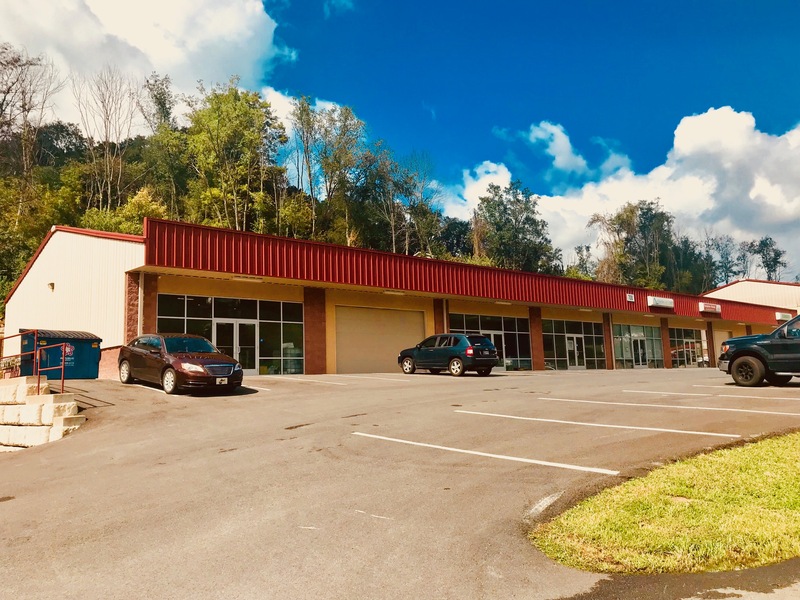 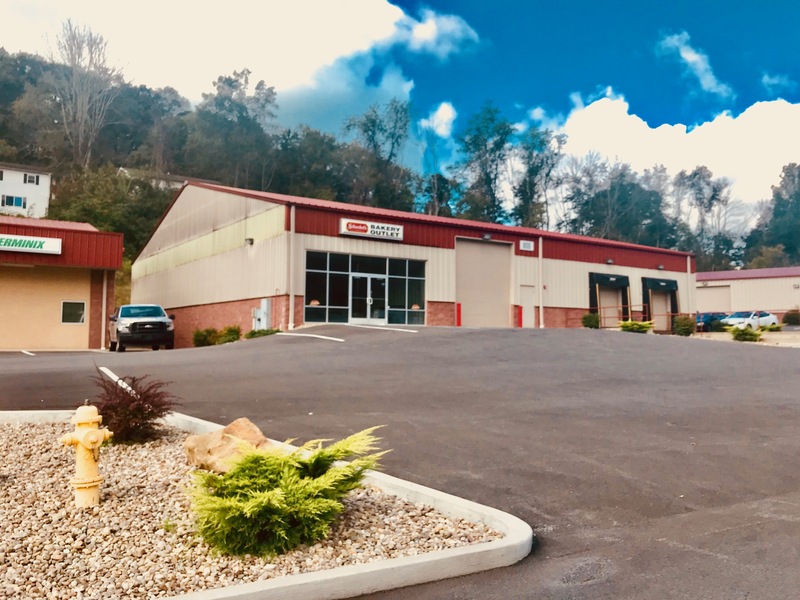 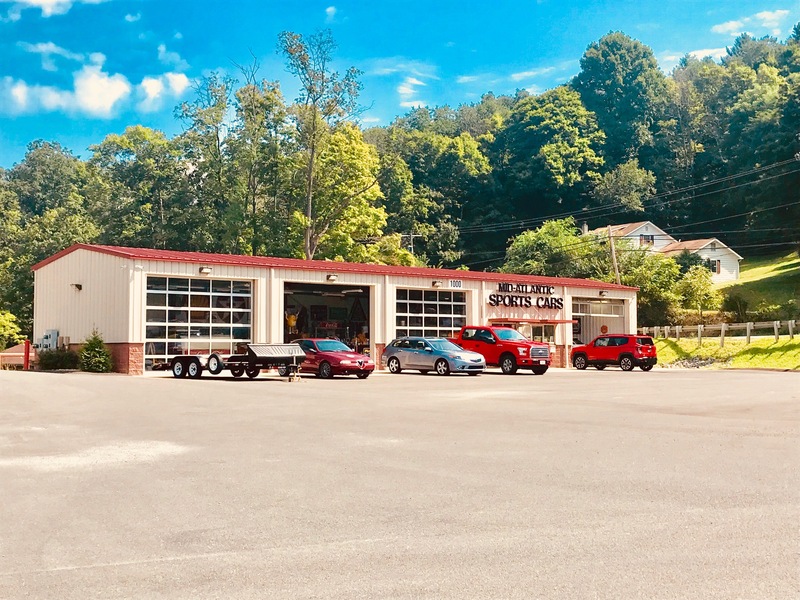 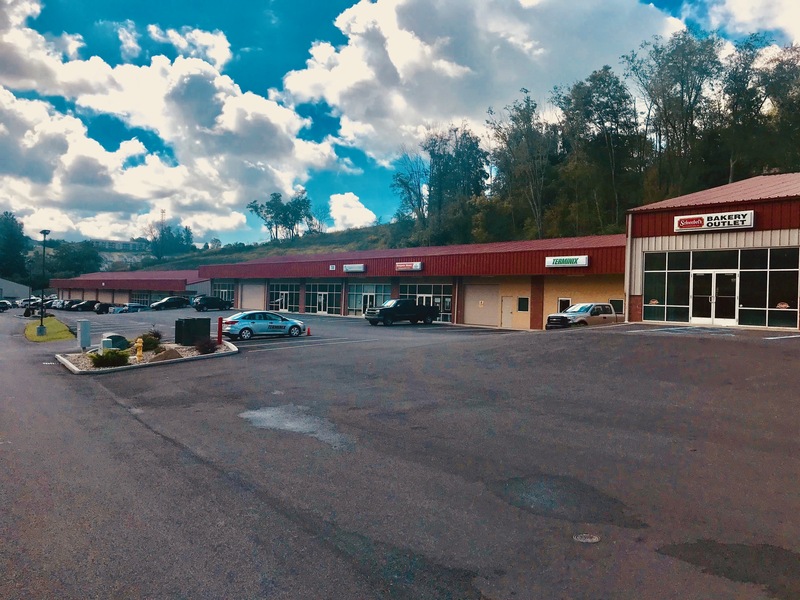 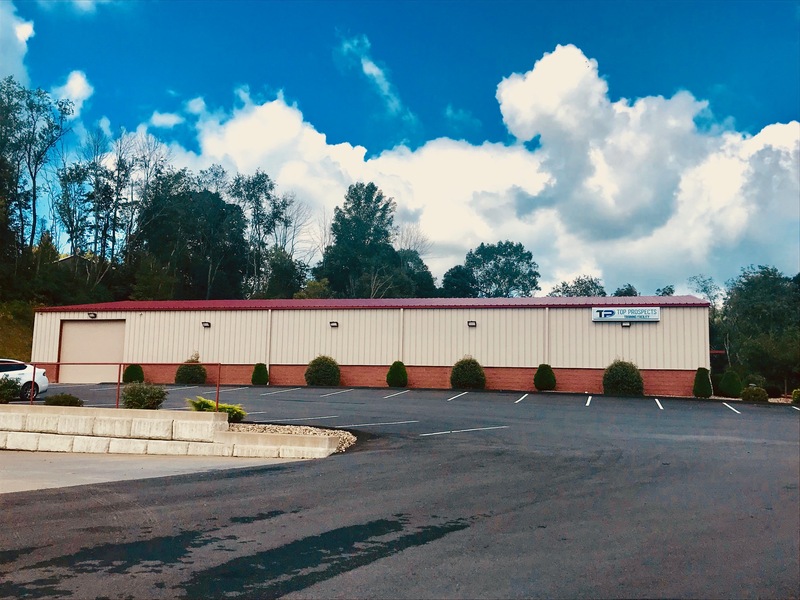 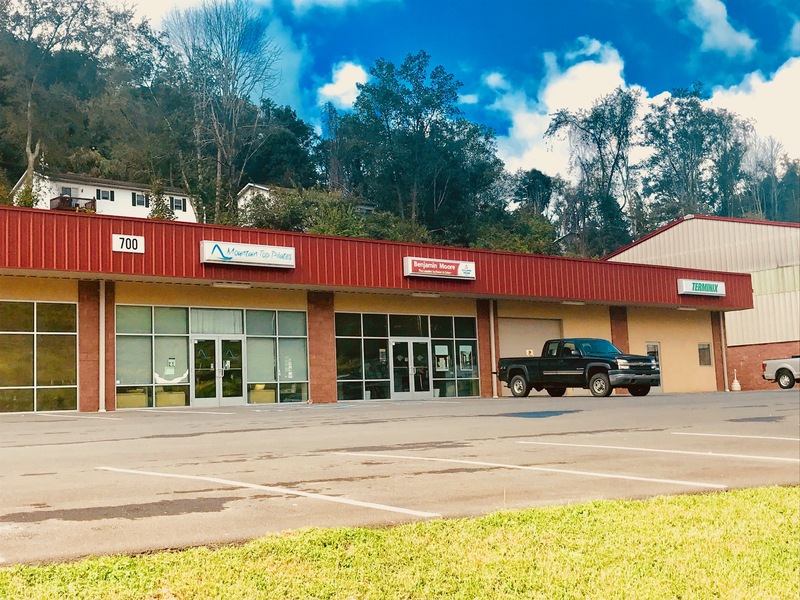 West Run Business Park is an ideal flex space development conveniently lying in between the Mileground and Cheat Lake area’s of Morgantown on both Rt 119 Point Marion Road and West Run Road, while also being seconds from Interstate 68, Exit 7 Airport/Pierpont Road. 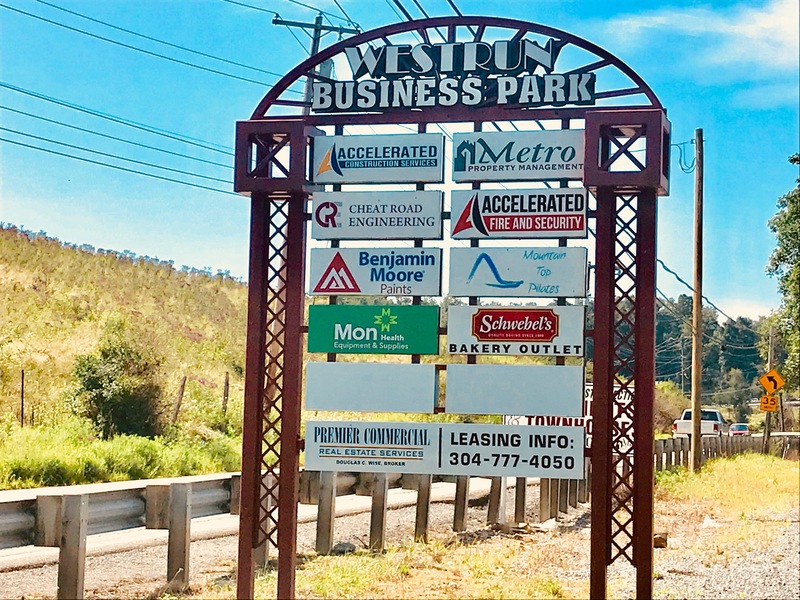 West Run Business Park offers an array of flex space options at an ideal, easy access location at an affordable price. 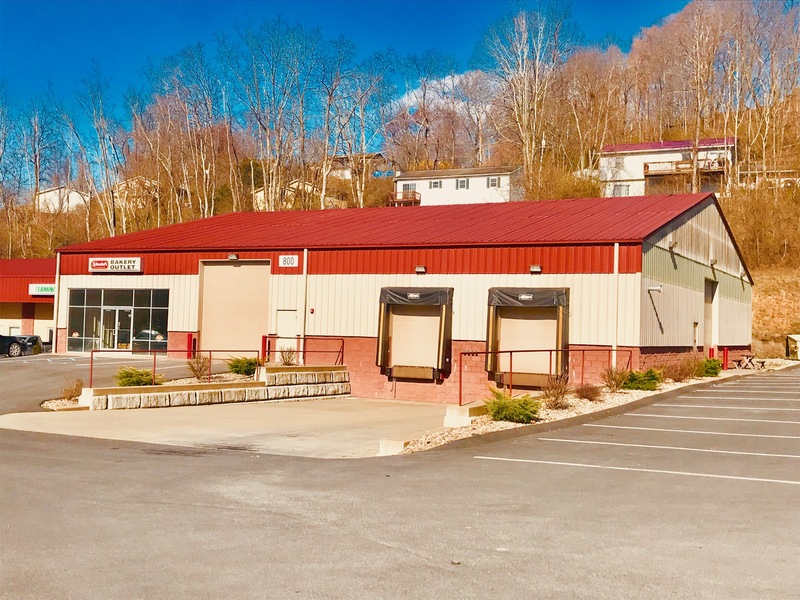 All of our listings can be found on LoopNet. 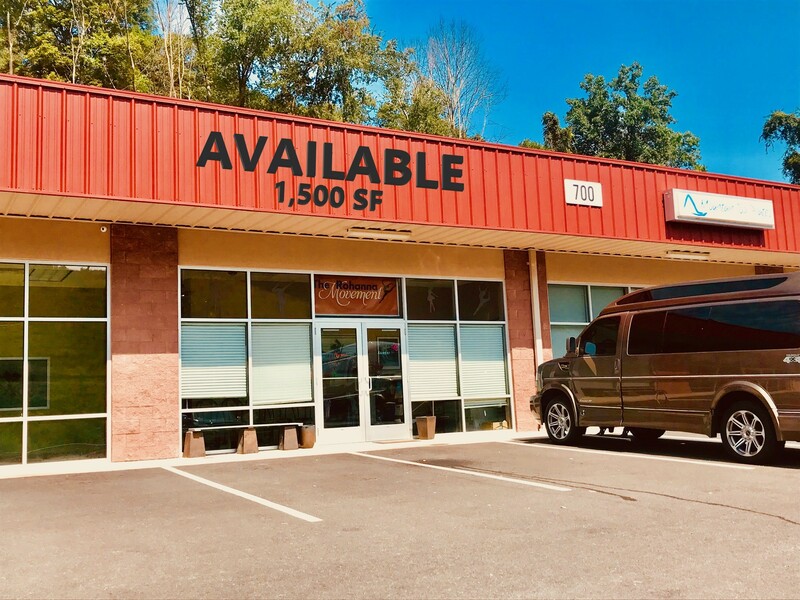 Click the LoopNet Listing link for more detailed space availability information.